My friend, Cactuskit, has been wanting to introduce me to this old school bakery for the longest time! I don’t know why it took me so long before I finally got to visit, but when I finally held the soft, fluffy and warm buns in my hands, I knew I was holding something special. The buns don’t feel like the ones you commonly get at your neighborhood bakery. They were slightly heavier and lack the shiny egg glaze. They aren’t exactly the best looking buns around. Each one looked like they were hastily put together without much effort to make them look more uniform. But I guess, it is their “ugliness” that made them attractive. Unlike a lot of food nowadays which are all style without substance, when you hold the warm curry bun in your hand, you know you are holding the real deal. In many ways, I was reminded of the buns at Serangoon Gardens Bakery, my go-to place for old school buns. Now there is another place to go-to! The bakery was founded by Mr Foo Chee Kio, 82, a self taught baker who started his first store in 1962 along East Coast Road opposite the now defunct Odean Katong cinema. He used to be an electrician, but when he decided to go into the food business, he bought himself a stack of books and taught himself how to bake. 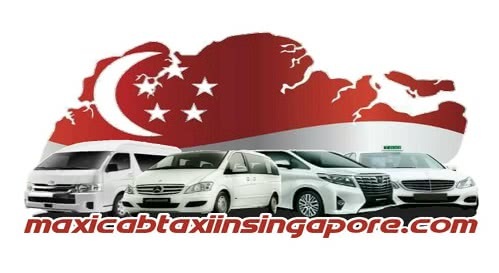 They moved to their present premises in 1978 and is well known amongst the local residents for their curry buns, buttercream cakes, cup cakes, banana cake, pandan chiffon cake and other old school confectionery. No wonder their buns taste so good. Not only are they a little more heavy than the typical soft bun, there is a distinct buttery flavor that is easily detectable with each bite! The curry buns come out of the ovens around 2pm and are quickly sold out, so you need to go at the right time. 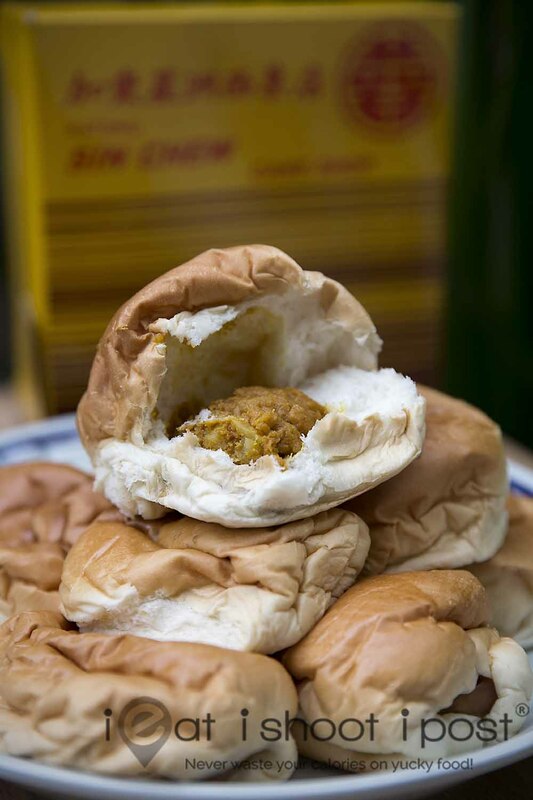 4.5/5 Aside from the curry buns, other readers have also recommended their hae bee hiam and coconut buns! Happiness is a box of freshly baked curry buns! Life doesn’t get any better than that!